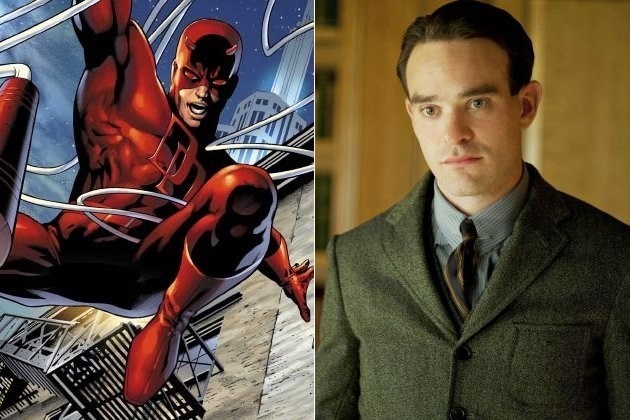 Marvel announced yesterday that actor Charlie Cox (Boardwalk Empire, Stardust), shall be playing the role of Matt Murdoch, in Marvel’s first original TV series on Netflix called ‘Daredevil‘. Daredevil which is set in a modern day Hells Kitchen, New York, focuses around Charlie Cox’s character Matt Murdoch, who was blinded as a small child but imbued with extraordinary senses. 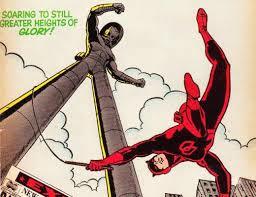 During the day he fights crime as a lawyer, but at night fights crime as Daredevil, The Man Without Fear. Marvel’s new 13-episode series has Steven S. DeKnight (Spartacus, Buffy the Vampire Slayer, Angel) and Drew Goddard (Cabin in the Woods, Lost) as Executive Producers, whilst Marvel stalwart Jeph Loeb (Agents of SHIELD, Heroes) has helped write the first two episodes. ‘Marvel’s Daredevil‘ is being produced by Marvel Television in association with ABC, it will be interesting to see whether or not this show will become a hit, or merely have a small cult following like Ben Afflecks portrayal of the superhero in the 2003 Daredevil movie. The success of the show could really depend on who they believe their target audience will be, do they play more towards the younger crowd with the masked hero going up against his more costumed foes, such as Electro, Stilt-Man and the Man-Bull? 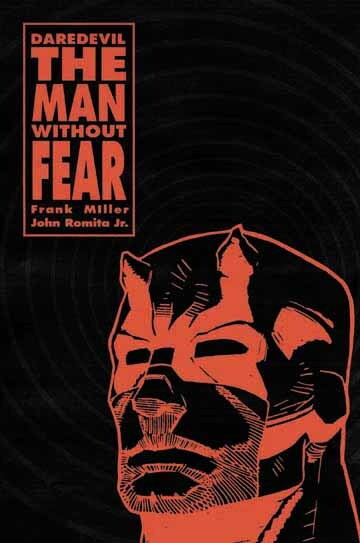 Or will they play more towards the more adult crowd, with the grittier, more realistic portrayal of Daredevil originally brought to us by Frank Miller, with The Kingpin as Daredevil’s arch-enemy. It also begs the question will we see much of one of Daredevil’s most popular antagonists in The Punisher? If so could fans of The Punisher be forgiven for holding out a little hope that Marvel’s Daredevil could be a spring board for a Punisher spin-off? Much like DC’s Arrow was for The Flash. If Marvel play this series right, it has the potential to be very entertaining, let us all just hope that this doesn’t turn out like the 2003 movie, otherwise this could be 13-episodes we will never get back. Whedon’s S.H.I.E.L.D Will be a Sequel! Whedon is making Marvel more awesome!